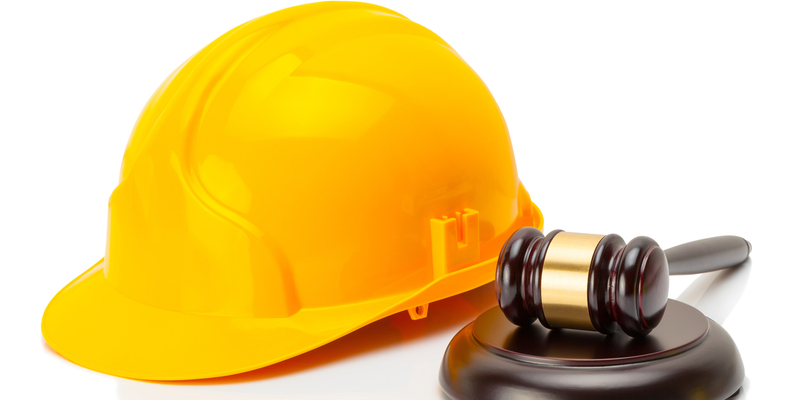 NEW ORLEANS – An expert’s testimony on the work-life expectancy of a Lafayette seaman injured in a workplace accident will be excluded in a case set to go to trial May 14 after a federal judge determined it is unreliable. The case stems from a March 16, 2016, accident involving Marine’s vessel, M/V Miss Mona, which struck a submerged island. Noel, a seaman with Inland Dredging Company LLC, was a passenger when the crew boat ran aground. Noel stated that he was thrown forward by the impact, and other men fell on top of him. He claims that he suffered serious injuries to his lower back as a result of the accident.